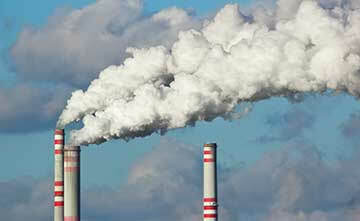 By implementing a network of sensors and gateways embedded with LoRa Technology across a region, environmental indicators can be measured and reported for data analysis in real-time, detecting issues before they become crises. 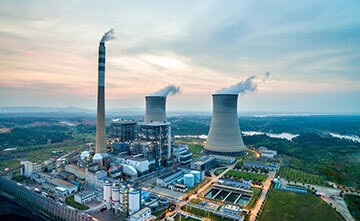 From air quality monitoring to radiation leak detection, LoRa®-based IoT solutions for the environment help protect citizens from environmental dangers. 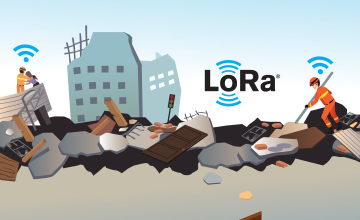 See how LoRa Technology has protected resources and improved the planet in these real-world smart environment deployments. 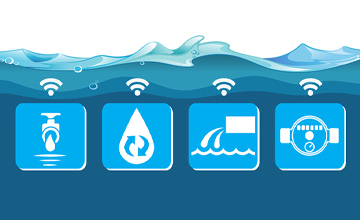 Green Stream's LoRa-based autonomous flood sensor system helps to build safer, more resilient communities. 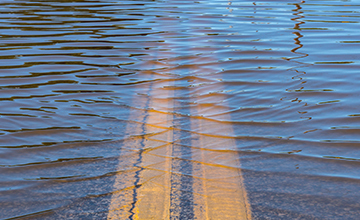 Beartooth’s LoRa-enabled push-to-talk devices facilitate reliable communication during cellular outages common during times of natural disaster recovery efforts. 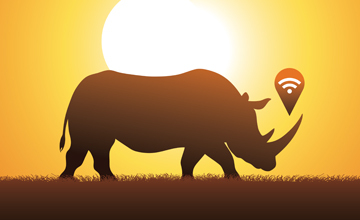 The Internet of Life and the ShadowView Foundation utilize LoRa-equipped sensors implanted in endangered black rhino horns to track location and activities of the species. Park Rangers in Mkomazi National Park in Tanzania use this data to strategically position protection efforts against poachers. Trimble’s portfolio of LoRa-based sensors remotely measures, monitors and analyzes wastewater and groundwater systems to more effectively address shortages, floods and environmental regulations. 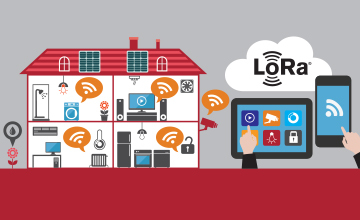 Dr. Peng Group’s Residential LPWAN networks based on LoRa Technology facilitate the deployment of smart city services such as intelligent street lighting, soil, air and water quality monitoring, intelligent parking, intelligent trash collection, and other green belt management services. 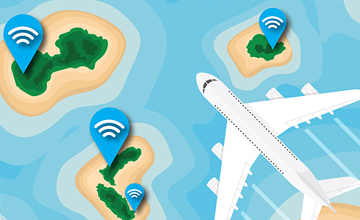 KotahiNet’s public LoRaWAN™-based network provides the Cook Islands with a smart sensing infrastructure, allowing businesses and government organizations to collect and analyze environmental data, and make intelligent decisions about their business operations and scarce island resources. 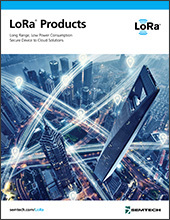 Learn more about specific applications of LoRa Technology for the smart environment.